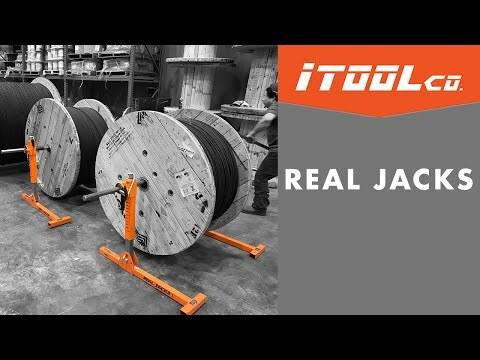 Itool Real jack in chromium color, measures 37-Inch x 10-Inch and has capacity of 6000 lb. It features compact design and convenient handles that make wire pulls run smooth and easy. 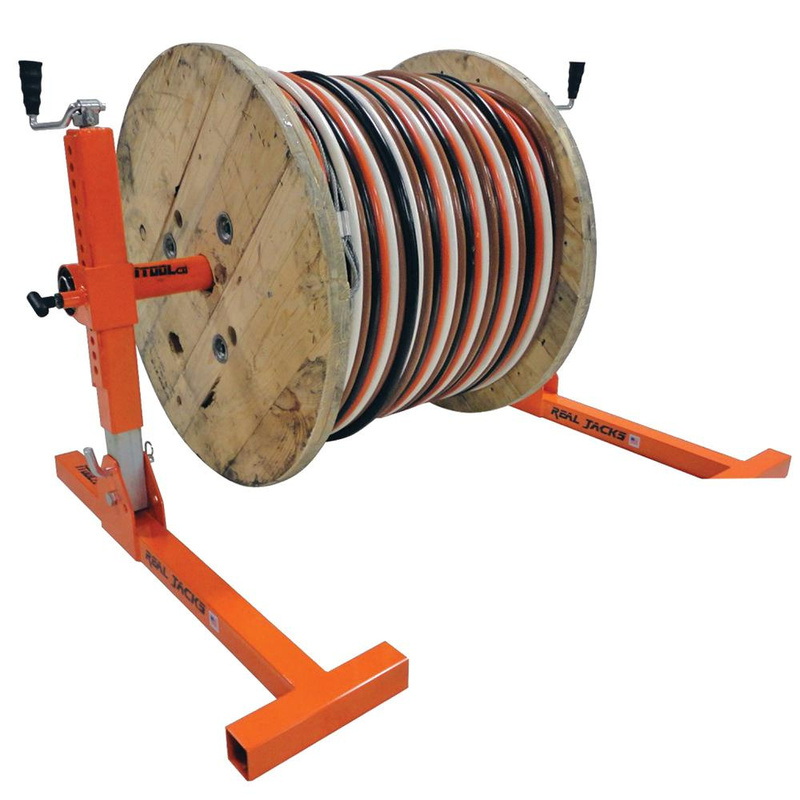 Real jack easily lifts heavy wire reels for convenient pulling. Explicitly it is suitable for use with the real axle that is designed for heavier loads. It can also be used with 22-Inch to 66-Inch spools and fits compartmentalized reels.